Marvel has been on a hot streak with films and television lately. With the Doctor Strange film releasing later this year in November, fans of the Marvel Cinematic Universe have been in need of something to satiate their desire for comic book entertainment. Well, it appears that fans won’t have to wait too much longer, as a new Marvel series centered around hero Luke Cage is set to arrive next month exclusively on Netflix. While making his first appearance on the acclaimed Netflix series Jessica Jones, the character was set to receive his own series from the beginning. With Mike Colter cast in the leading role, Luke Cage centers around the titular character trying to rebuild his life after an experiment gone wrong has given him super abilities. With super strength and unbreakable skin, Cage is a former convict who has decided to return to Harlem after becoming a fugitive. However, despite his only desire to go back to a normal life, his newfound powers will likely prevent any such thing from happening, and become the crime fighter he never imagined he would ever be. 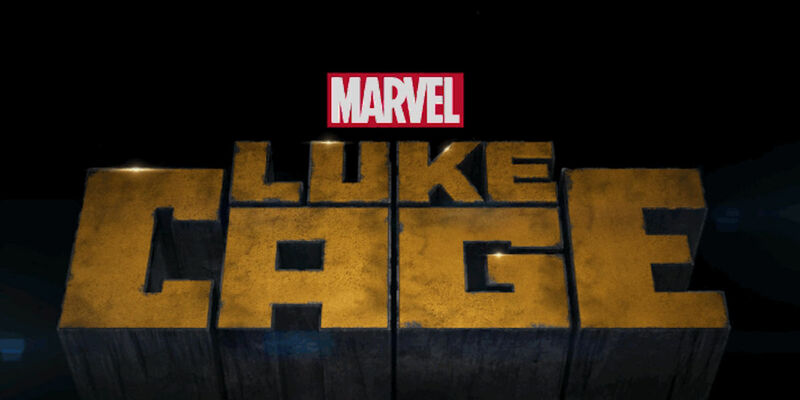 Luke Cage is currently slated to release exclusively to Netflix on September 30. Be sure to check out the trailer below and share your excitement over the latest Marvel series! Also, be keen to keep an eye out for the latest news on another upcoming Marvel series Iron Fist, which is set to appear on Netflix sometime in 2017.